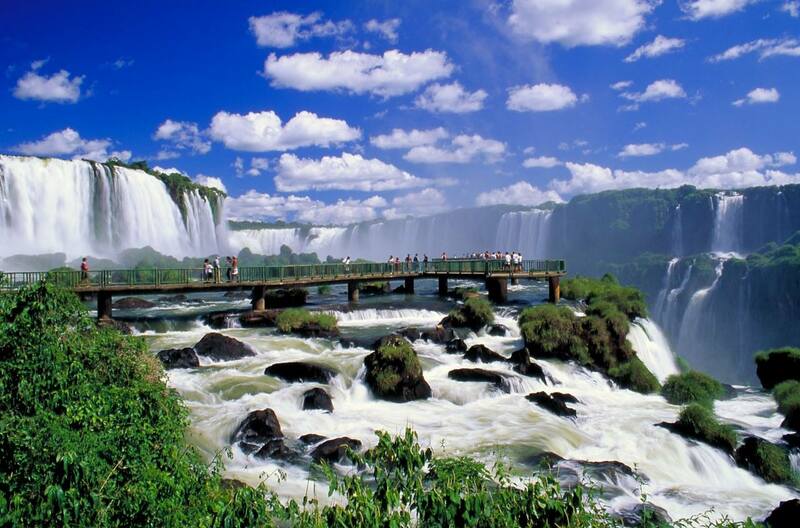 South America is a continent of extremes, and there is not just one, but thousands of reasons to explore the human and natural wonders of this remarkable landmass. South America's expansive human history is visible through some of the best preserved ruins in the world. The fusion of Spanish, Portuguese and native cultures is evident in the distinctive art, food and music of the 12 independent countries. Though it was the last continent to be inhabited, South America has a long and delicate history of flourishing indigenous cultures before European arrival in the 16th century. Archeological sites in Peru reveal the practice of human sacrifice and other perplexing traditions by the Moche people who lived there 2000 years ago. South America's most illustrious ancient people, the Inca, held their capital in modern day Cusco and sprinkled the Andes with remnants of their terraced farming and architecture. Machu Picchu, at 7,710 feet, is the best preserved and most breathtaking Inca town, well worth the 4 day hike along the Inca Trail (the less eager can opt for the train ride). When it comes to breaking records, South America is the place to see. The massive north-south continent is spread through nearly every climate zone imaginable, which makes for very dynamic travel. 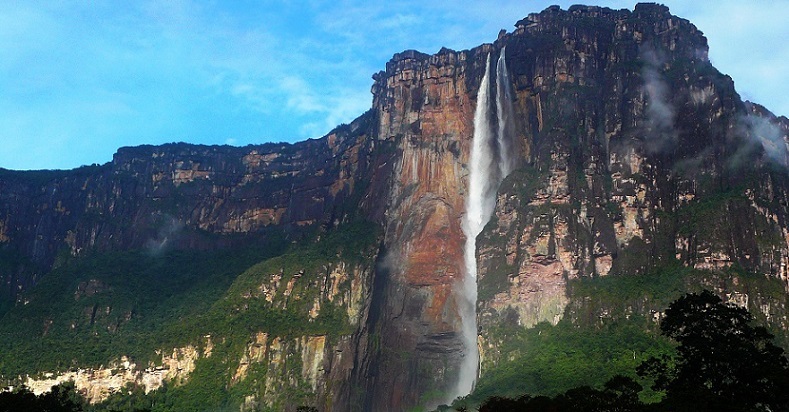 The world's highest water fall, Angel Falls, cascades over 3,200 feet in Venezuela's Canaima National Park. The Amazon River, which winds across the north through Brazil, is the largest river in the world by volume while the Amazon Rainforest is the largest existing rainforest. 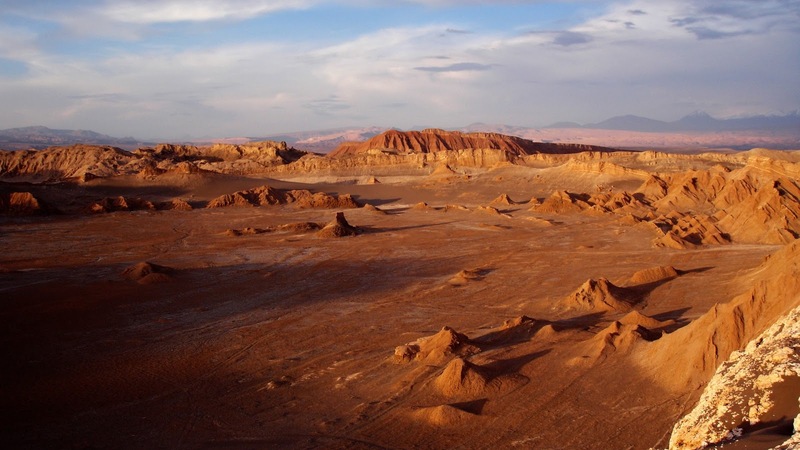 Travel along the Andes, the world's longest mountain range but make sure not to lose your way in Chile or you might end up in the driest place on earth, the Atacama Desert. Catch your breath at 3,600 meters while visiting the highest capital city of La Paz, Bolivia. Then, gather your arctic gear and head south to Ushuaia in Argentina, which is – you guessed it – the world's southernmost city! Along the way, stop by the steppes of Patagonia, which happens to be the cleanest place on earth aside from Antarctica. South America is also home to the stunning diversity of Darwin's Galapagos Islands (Ecuador) and the most remote island on earth, Easter Island (Chile) with its mysterious stone head sculptures and an inexplicably large population of Pacific Islanders. South America also offers the comforts and luxuries of modern metropolitan life in any of the countries you choose to explore. Pick up the pace in Brazil's bustling Rio de Janeiro or immerse yourself in the cosmopolitan chic of Buenos Aires, Argentina, while still gaining an appreciation for the past in these remarkable historic cities. From big city life and resort towns to tropical rainforests and mountain peaks, there is no better place to embark on your world travels than South America, a true melting pot of culture, history and geographic phenomena.